Akshay Kumar's daughter has been criticized for making obscene remarks, whose comedian Mallika Dua's father and journalist Vinod Dua has been condemned on Wednesday. 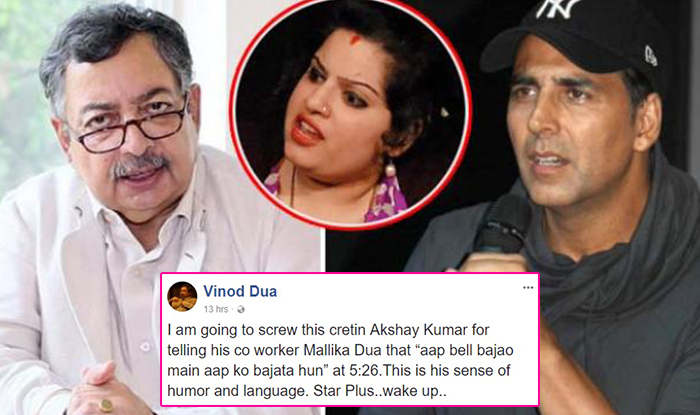 I am going to screw this cretin Akshay Kumar for telling his co-worker Mallika Dua that 'Aap bell bajao, "You ring the bell, I will bang you". Vinod Dua speaks this language of humor.He wrote all these things on Facebook. Akshay Kumar Post a clip with the new popular comedy show "The Great Indian Laughter Challenge" shot, in which Akshay Kumar has made some comment. 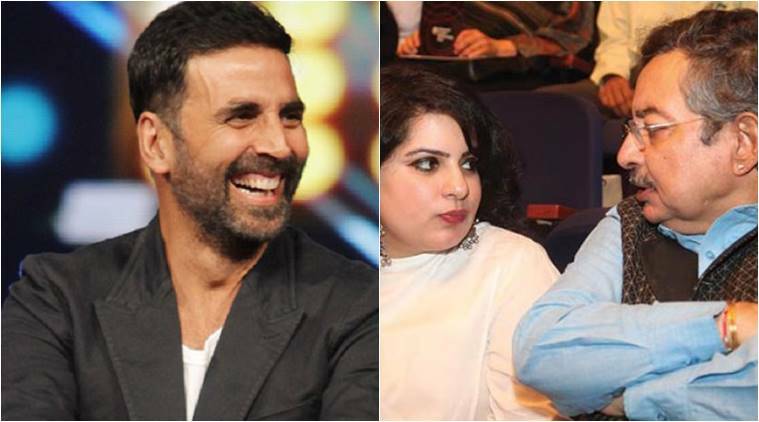 Mallika Dua also shared the clip on the social media site and wrote: "Hey! Quick question. Does anyone find 5:26 funny? Charming? Entertaining? Family entertainnment. Vinod says to IANS, I am not expecting forgiveness from Star Plus but if Akshay Kumar is a mistake then he can be expected to apologize. 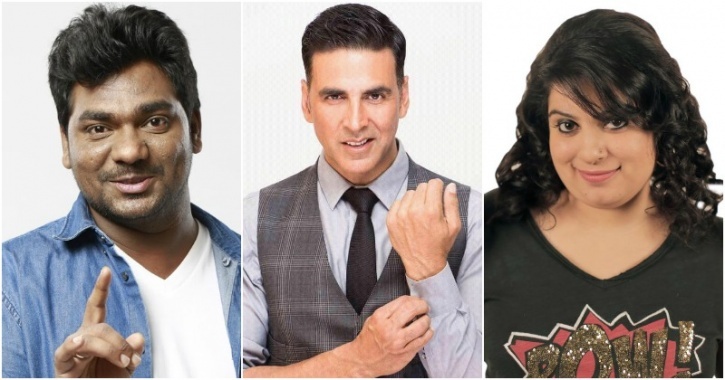 By the way, Akshay Kumar is a Super Judge, The Great Laughter Challenge Show but he commented when Mallika's fellow judge Zakir Khan asked Akshay that they will also accompany him to 'ring a bell' as a mark of appreciation for contestant Shyam Rangeela, who mimicked Prime Minister Narendra Modi.